And ‘weir’ off on the Lerryn!! The river Lerryn rises near East Taphouse and flows through the beautiful Boconnoc estate before flowing into the Fowey estuary near Golant. 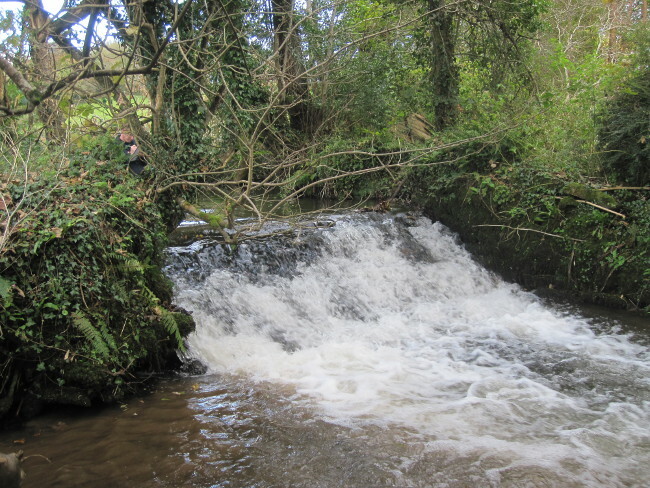 The weir on the river Lerryn at Couch’s Mill was noted several years ago as a possible barrier to fish as part of our previous Cornwall Rivers Project, however at the time additional funds were needed to complete the work. 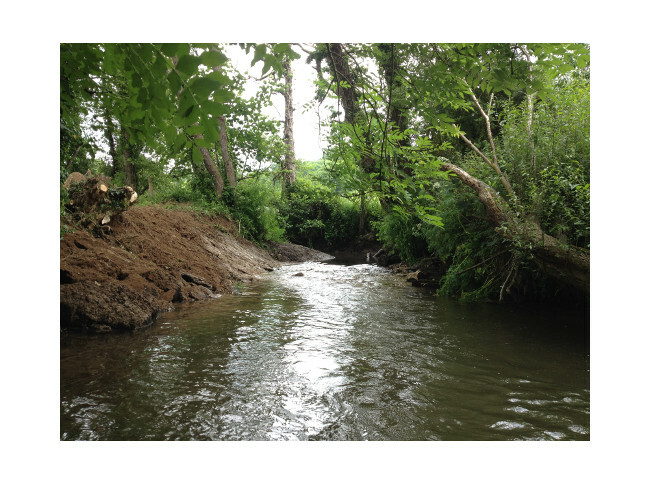 Through the South Cornwall River improvement project (SCRIP), additional time and a small amount of extra funding was utilised to arrange the deconstruction of the weir. The weir historically served a leat, however over time the majority of the leat has been taken out of use. It was important however, given its history that there was consultation with Cornwall archaeology regarding its archaeology value. 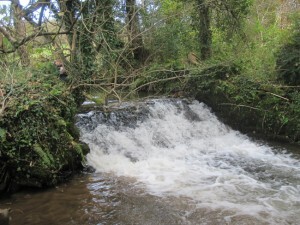 A SNIFFER assessment (rapid assessment methodology to assess obstacles to fish migration) of the weir was also undertaken, which highlighted that the weir is difficult for salmonids to pass in all but very high flows. 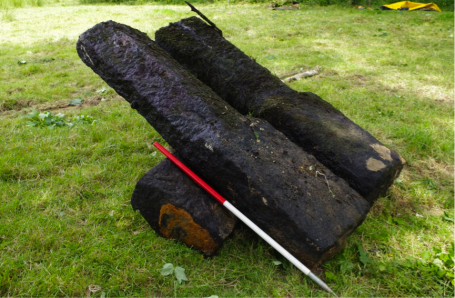 As removal is the best way to improve fish passage for all species and is often the cheapest, we were able to undertake a full removal whilst taking note of the design and construction materials originally used during building of the weir. Minimising barriers to fish migration and movement up and downstream can significantly help fish populations and allow adult fish to return to spawning grounds with the minimum of stresses along with allowing maturing smolts to freely move downstream and out to sea. Juvenile salmon have been found during surveys below the weir and it is hoped that this small population can increase now they have been given a chance to easily move and spawn further up the catchment.